Disney is now preparing for a huge year ahead with 2019 now having dawned on us, and their slate includes a live-action adaptation of Aladdin. After having premiered a sneak peek of Toy Story 4 during the Super Bowl, Disney has now unveiled a new footage from the live-action adaptation of the movie. 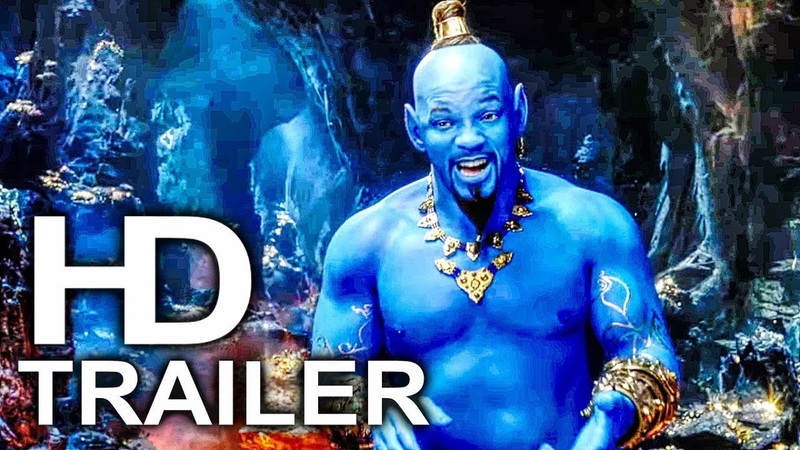 This live-action Aladdin movie has been directed by Guy Ritchie, and it is a modern take on Disney’s animated movie from the year, 1992. The original had starred Robin Williams as the Genie, who will now be replaced by Will Smith. 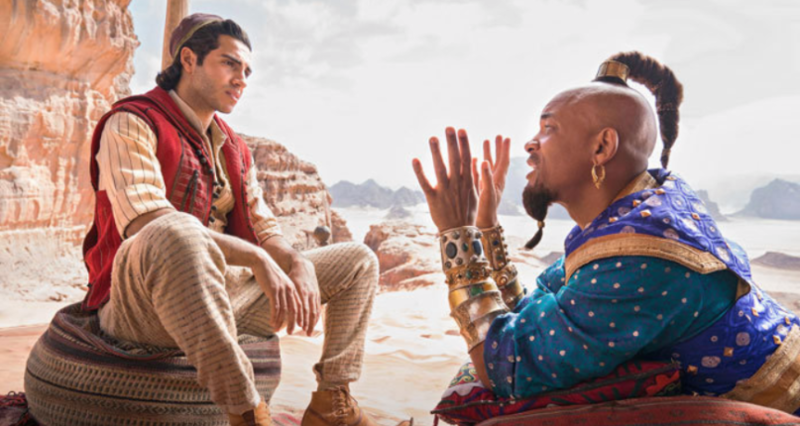 Aladdin will release on May 24th. It will be the second of three live-action adaptations of Disney classics set to debut this year. Tim Burton’s Dumbo will be released on March 29th, and Jon Favreau’s take on The Lion King arrives on July 19th.